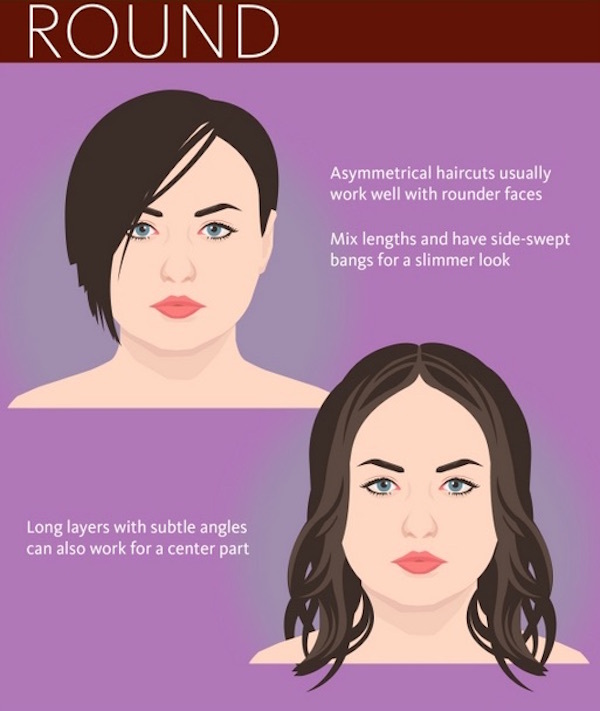 When you get your hair done what do you base the style on? 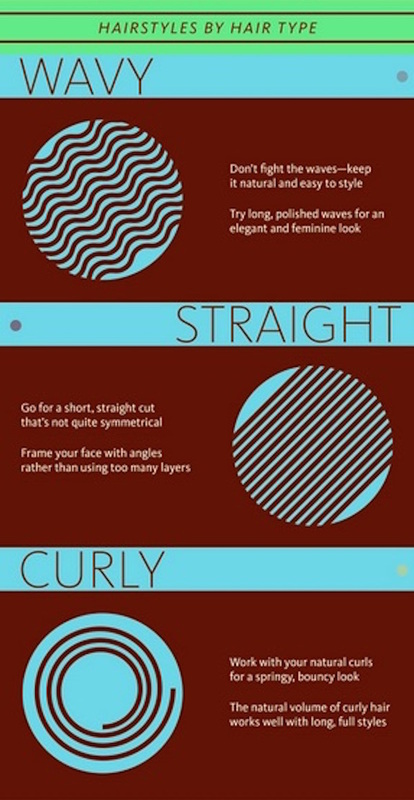 A style you like from a magazine? Your favourite celebrities new do? 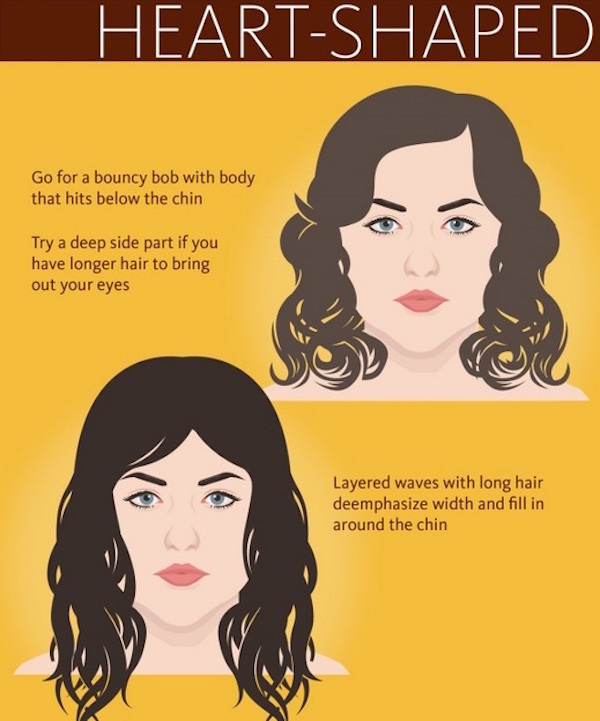 or do you ever take into consideration the style that is best suited for your facial features? 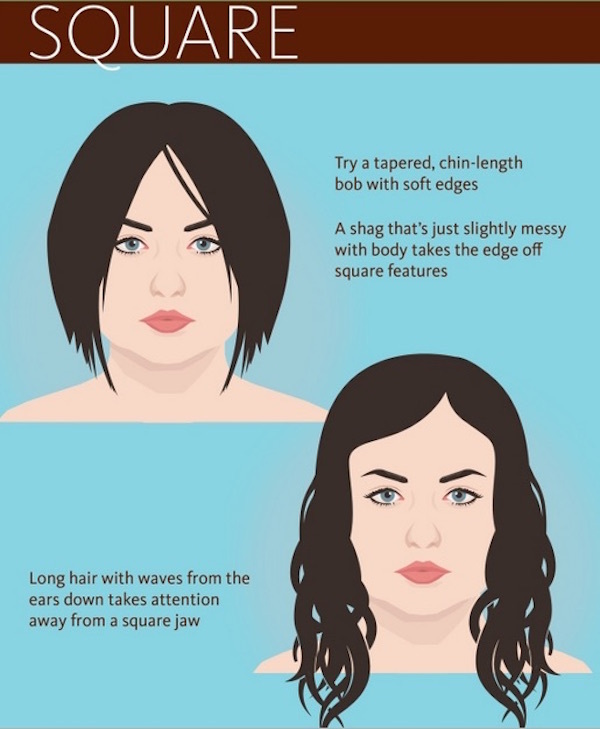 I recently found these infographics which may help you when you next have your hair done. 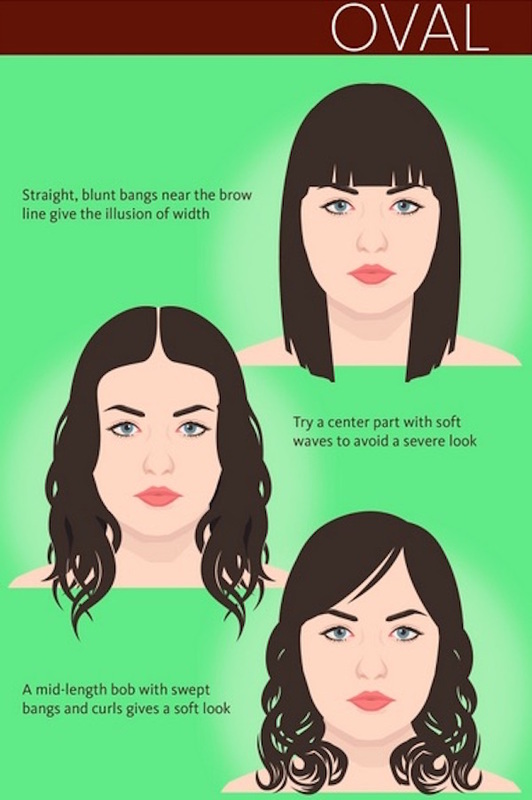 Whatever your face shape; round, oval, square or heart shaped, and hair type; wavy, straight or curly, these info graphics will help you out!